The identification of the representative sample of the population object of analysis is key in any data collection practice. Sample identification influences the whole process; indeed, a non-representative sample of the population or an erroneous identification of the targeted population might invalidate the whole data collection process causing time and resources waste. 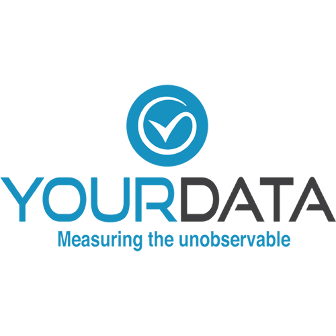 YourDATA offers a complete guidance in the sample definition and identification, focusing on its reliability both on a purely statistical side and regarding its consistency on the scope of the project of research itself. Our expertise on statistical methodologies to apply on each different case study and our know-how is key to support our clients in such matter.